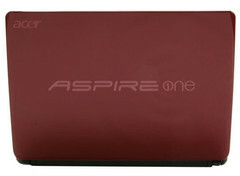 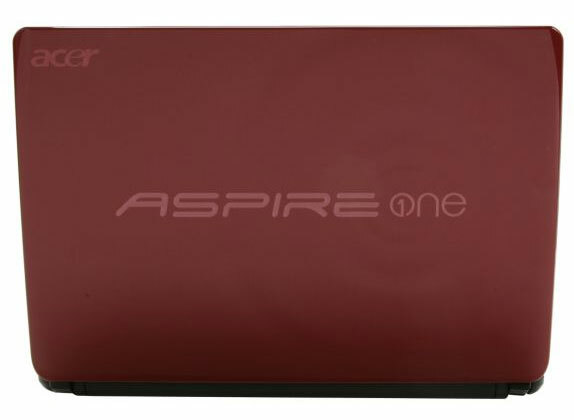 The latest netbook in Acer’s popular Aspire One series is now available in the U.S. 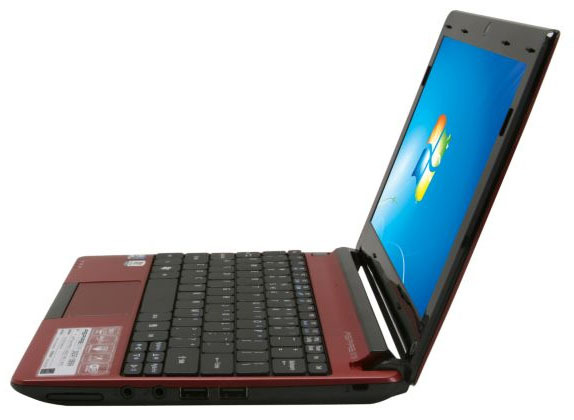 The AOD257 10.1-inch netbook comes with a dual-core Intel Atom N570 Pineview CPU, integrated GMA 3150 graphics, 1024x600 resolution screen, 1GB RAM, 250GB HDD, 3x USB 2.0, VGA-out, 0.3MP webcam and Windows 7 Starter. 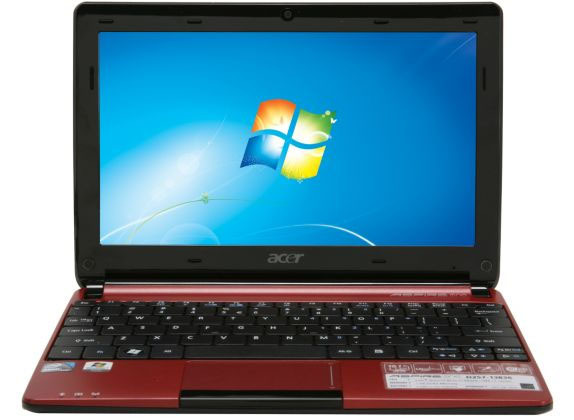 A 3-cell battery module comes standard with the netbook, allowing for up to 4 hours of continuous use. Overall, the laptop weighs in at just 2.65 pounds (1.20kg). 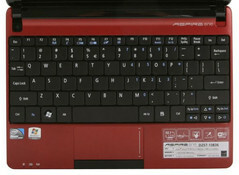 The AOD257 features the same glossy chassis with the “water ripple” effects as seen on some other Aspire One netbooks, such as the Aspire One 722. 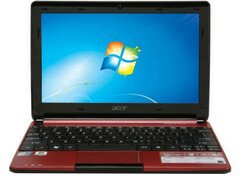 It is currently available online for as low as $270 with white and red color options. According to Laptoping, a blue color option is expected soon as well.